This customer is a recognized leader in the health and well-being industry, and the largest single health insurance carrier in the United States. Its mission is to help people live healthier lives by working with healthcare experts across sectors and with customers of various backgrounds. This organization funds and arranges the care of over 70 million Americans across the healthcare spectrum. Spread across six businesses, the company operates in a highly complex, multi-state regulatory environment. Ensure the user experience is captured for each legal and regulatory framework in which the company operates, requiring inclusion of many variables, such as state and/or ZIP code, age, marital status, etc. Ready to have a look inside the Hanzo Platform? Request a personalized to learn how Hanzo can help you transform your eDiscovery, Compliance and information governance needs. 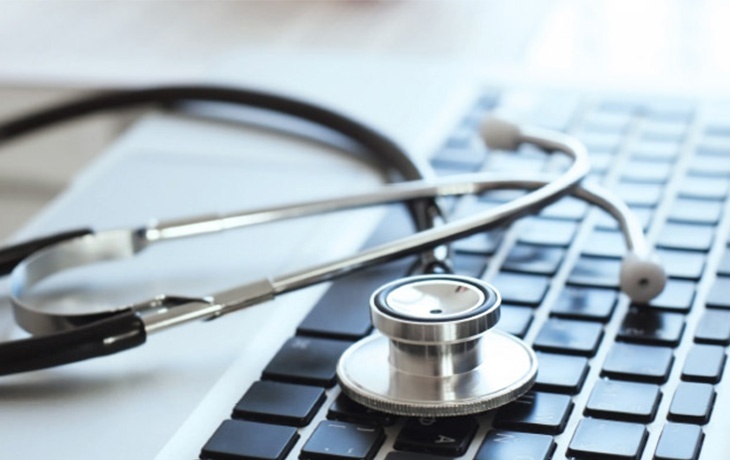 This healthcare customer selected Hanzo Archives for our SaaS-based, client-side, native-format data capture solution, and our unique capabilities to securely capture large-scale, sophisticated web content and multistage forms. What’s more, all of the content and user experience must be preserved in native format directly in ISO 28500-compliant WARC files, so that it can be experienced again via native access to the captured content. The healthcare company uses our defensible eDiscovery solution frequently for internal information governance and partner audits.